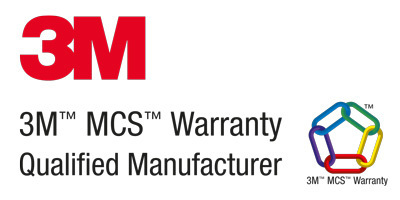 3M Certified Fleet Vehicle Wraps, Environmental Signage and Large Format Graphics. 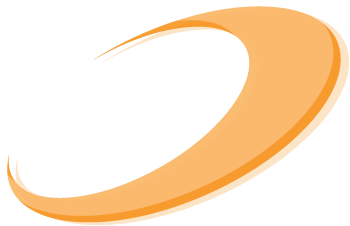 Airgraphix provides a wide array of services for companies of all sizes. Airgraphix is a nationwide fleet graphics branding provider. For over 20 years we have solved many fleet managers challenges with a laser focus on quality, efficiency and ROI. We use real world experience and a consultative approach to identify new ways to help our clients. Applications include everything from airports, malls, institutions, sports complexes, restaurants, corporate buildings- the sky truly is the limit. Media types include smooth vinyl, polyester self adhesive fabric, canvas, matte finish and textured wallpapers. 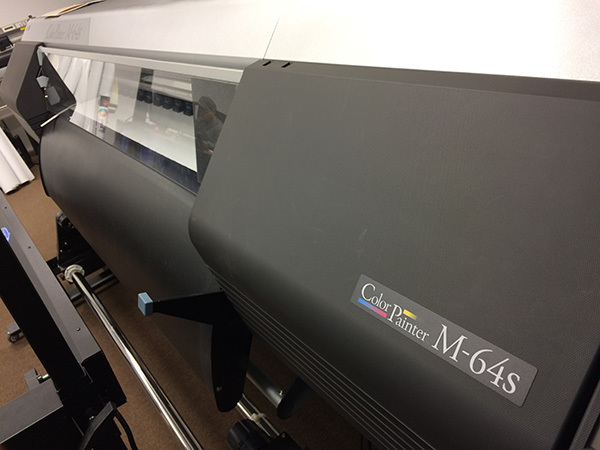 We offer complete installation services along with design and printing in-house. 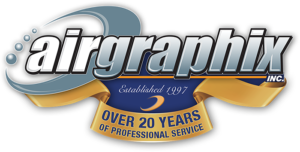 Airgraphix is a leading provider of vehicle wraps and graphics, from single vehicles to large fleets. Our home base is located in New Jersey, but our service area includes all of North America. 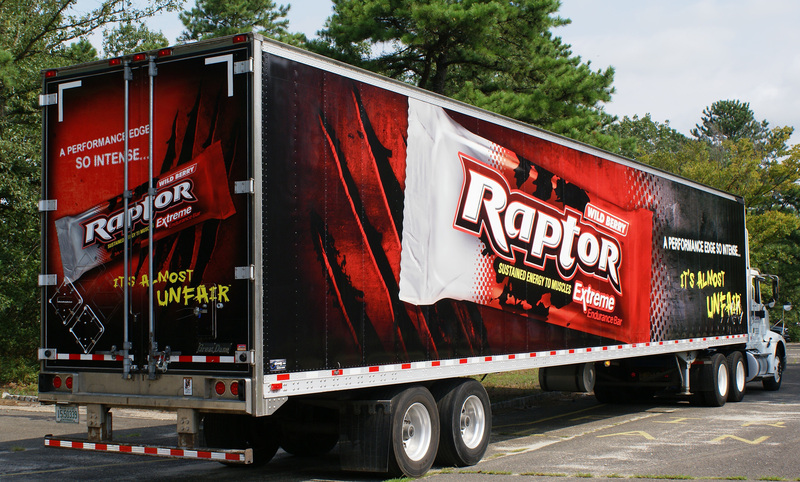 We offer agency quality design along with state of the art full service vehicle wrap production and installation, all with the best vehicle graphics warranty in the industry. Full service printing on a wide range of materials at any size, any quantity. 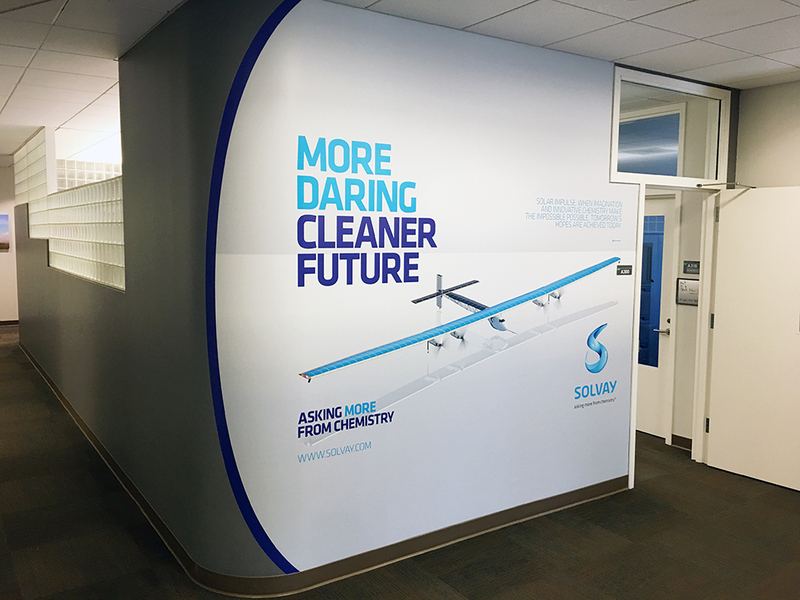 With our in-house printing and production capabilities we’re able to achieve stunning results for a wide variety of large format graphics. 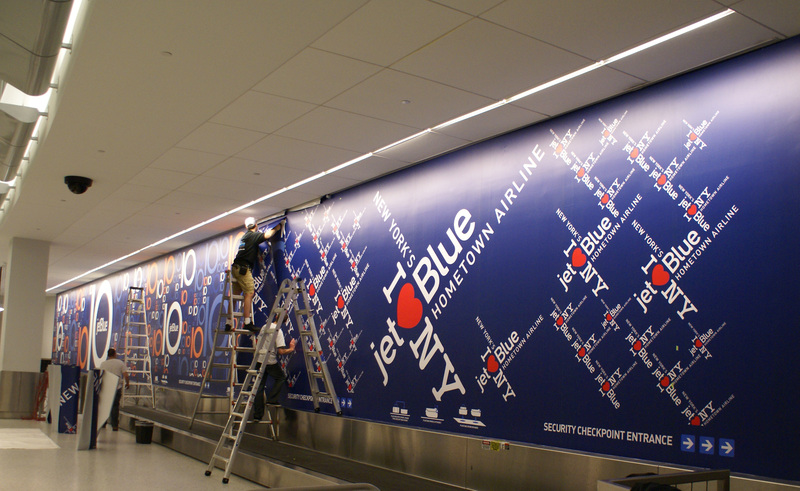 The list includes vehicle wraps, event posters, signage, banners, wall murals, floor graphics, displays and much more. Airgraphix is a nationwide fleet graphics branding provider. For over 20 years we have solved many fleet managers challenges with a laser focus on quality, speed and your ROI. We use real world experience and a consultative approach to identify new ways to help our clients. Applications include everything from Airports, malls, institutions, sports complexes, restaurants, corporate buildings, printed barricade systems. We can offer these systems or services as permanent or temporary removable solutions. Media types include smooth vinyl, polyester self adhesive fabric, canvas, matte finish and textured wallpapers. We offer complete installation services along with design and printing in-house.